Online ordering menu for Original Giorgio's. 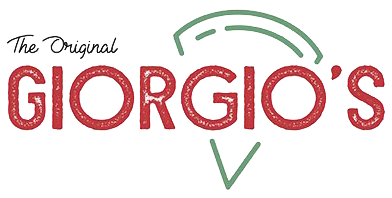 We are The Original Giorgio's located at 14 Scott Adam Road in Cockeysville, Maryland. We strive to provide the highest quality foods at reasonable prices. Try anything from our extensive menu—we offer a variety of mouth watering Italian specialties to delicious Mediterranean cuisine. You can choose from our tossed, greek or chef salads to hot roast beef, kabobs, burgers, subs, wings and more. You can dine-in our spacious dining room or order for carryout. Come in today and enjoy our delicious food by the fireplace. The Original Giorgio's—delivering excellence at a reasonable price!